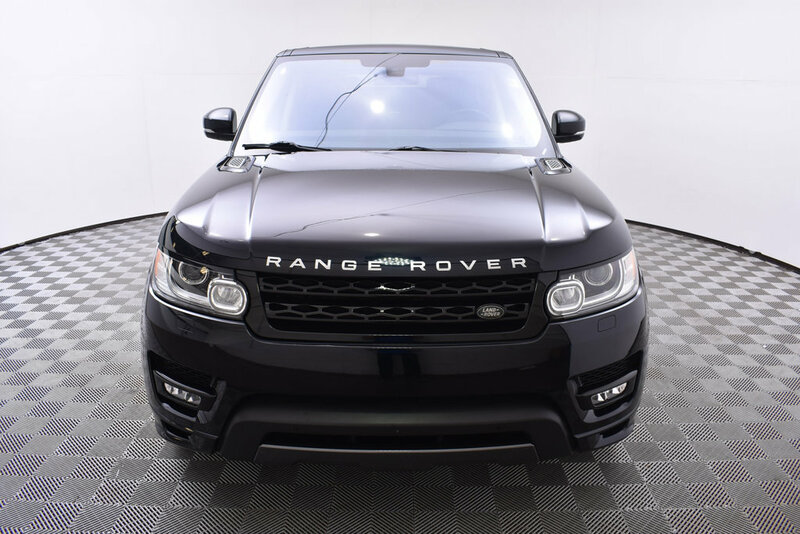 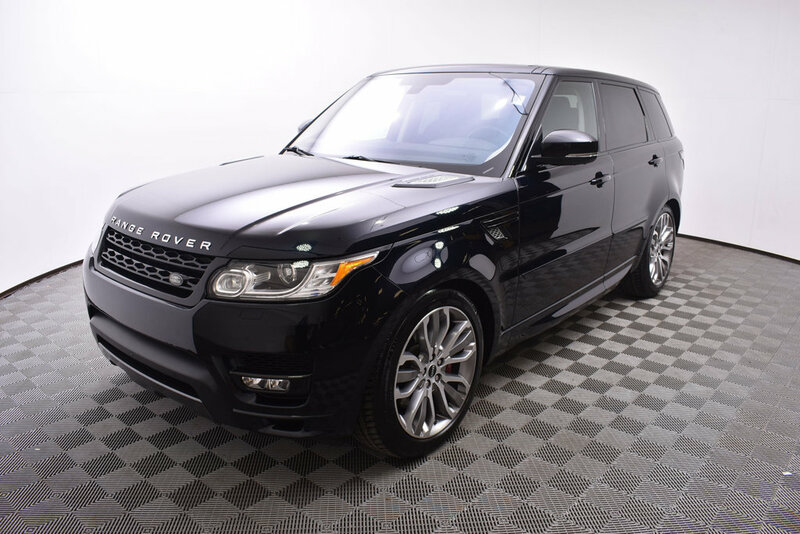 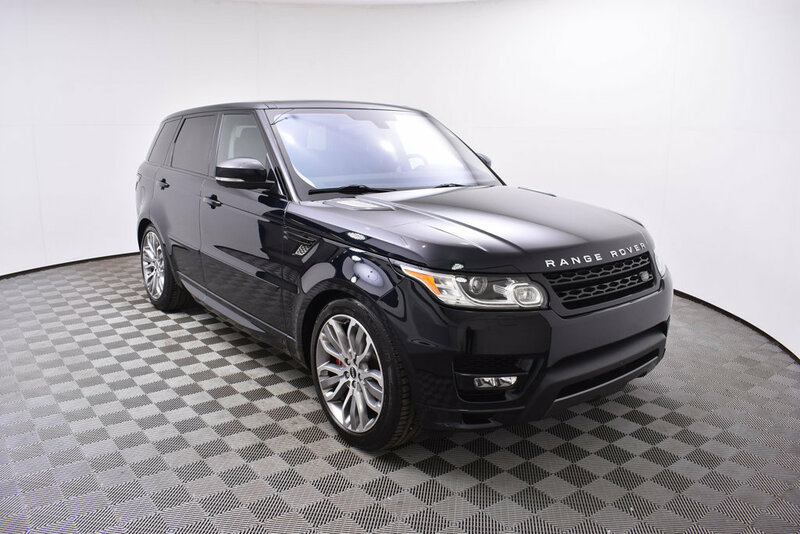 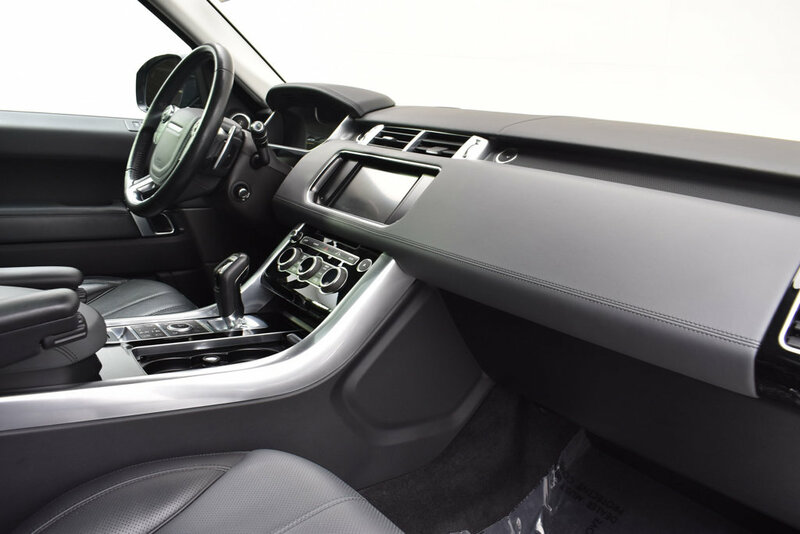 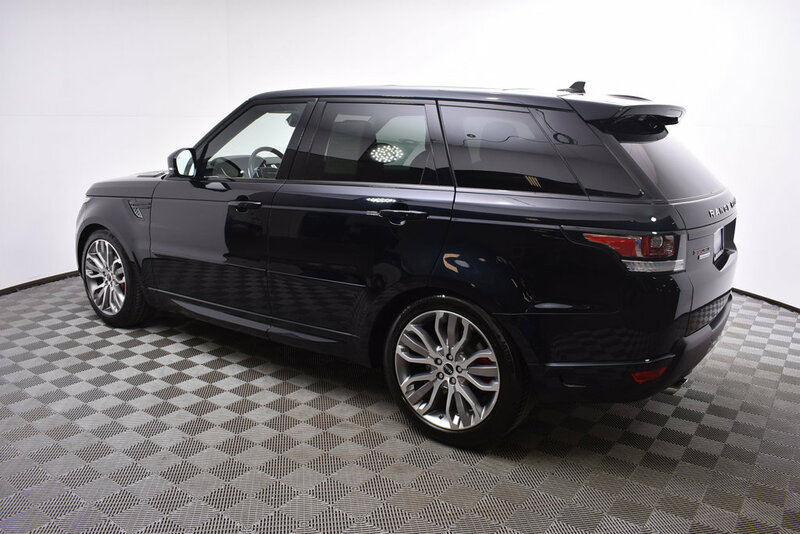 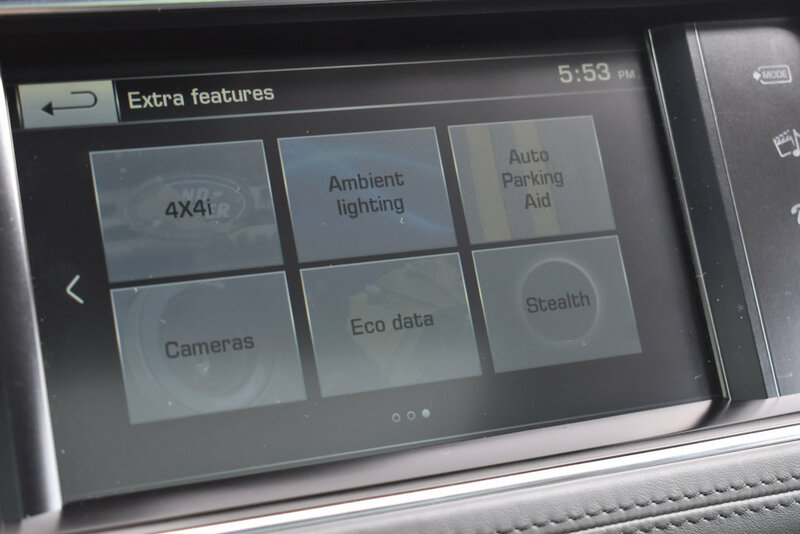 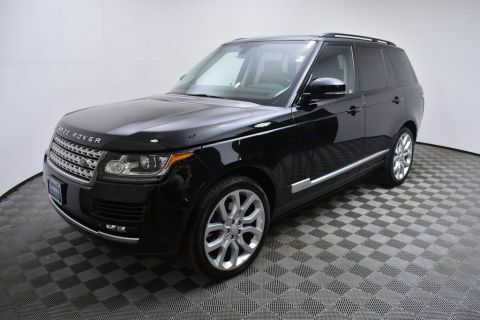 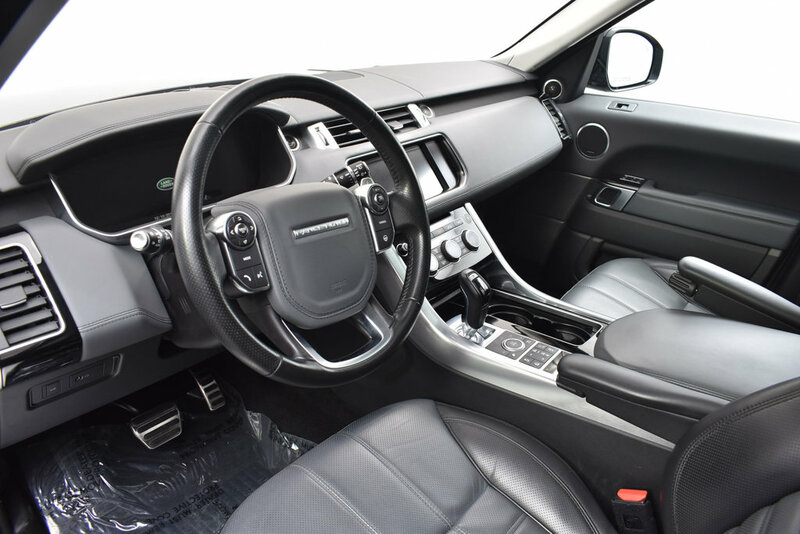 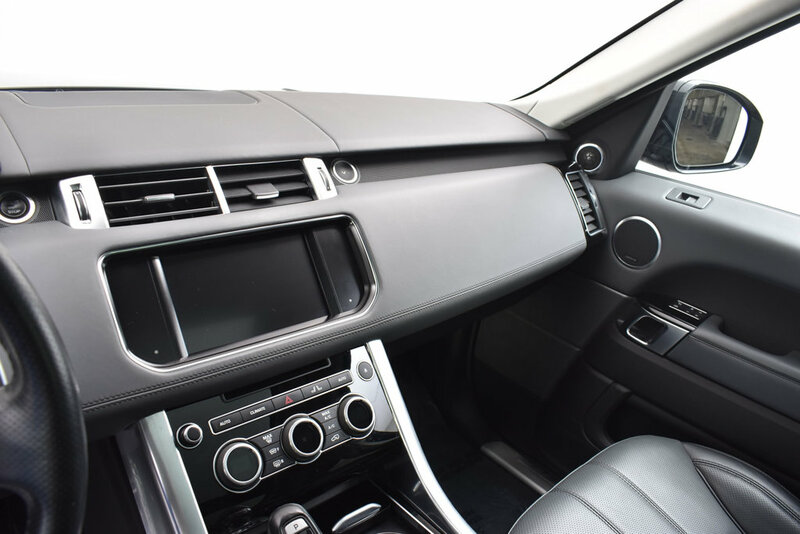 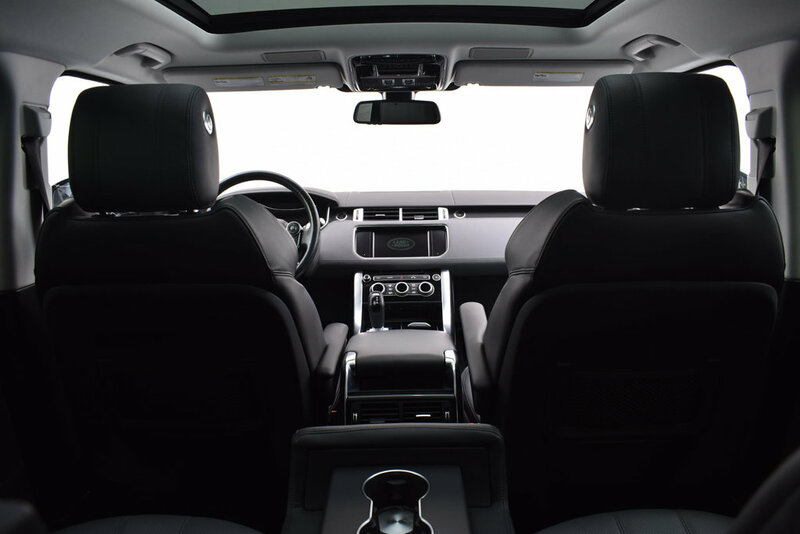 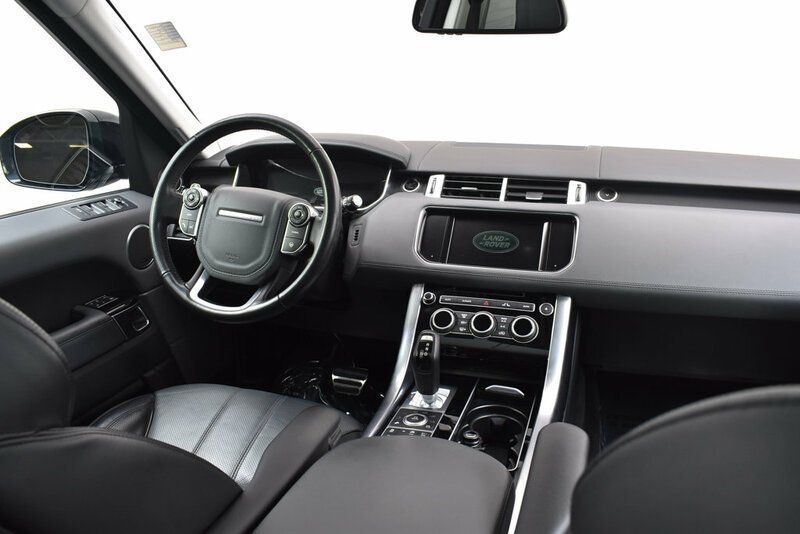 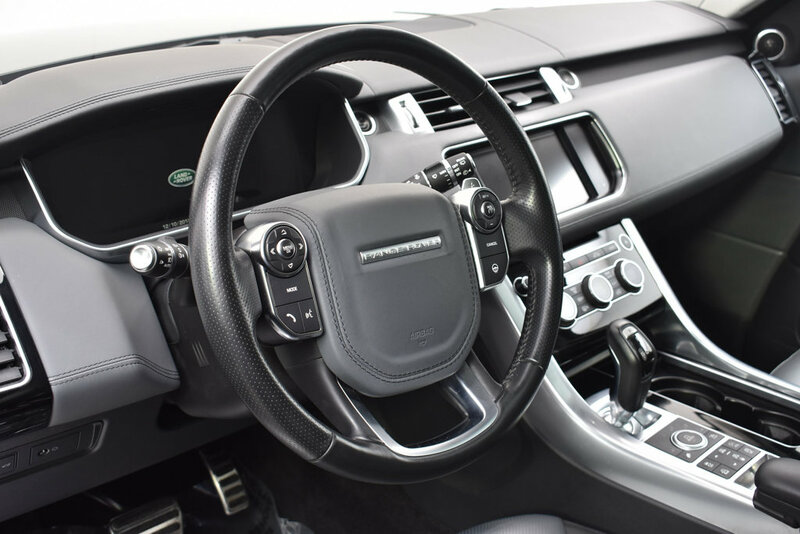 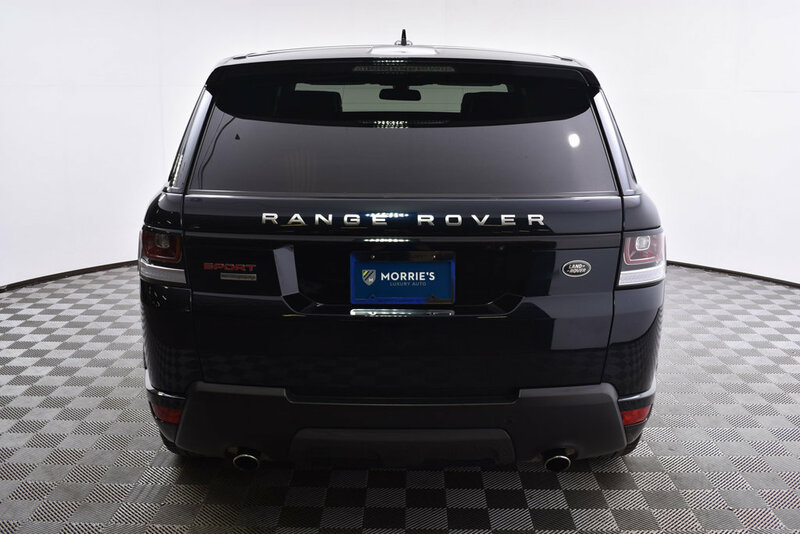 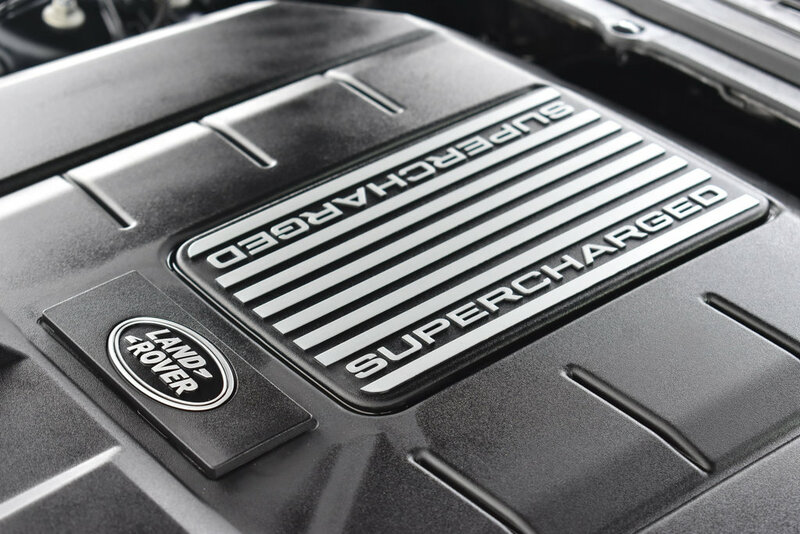 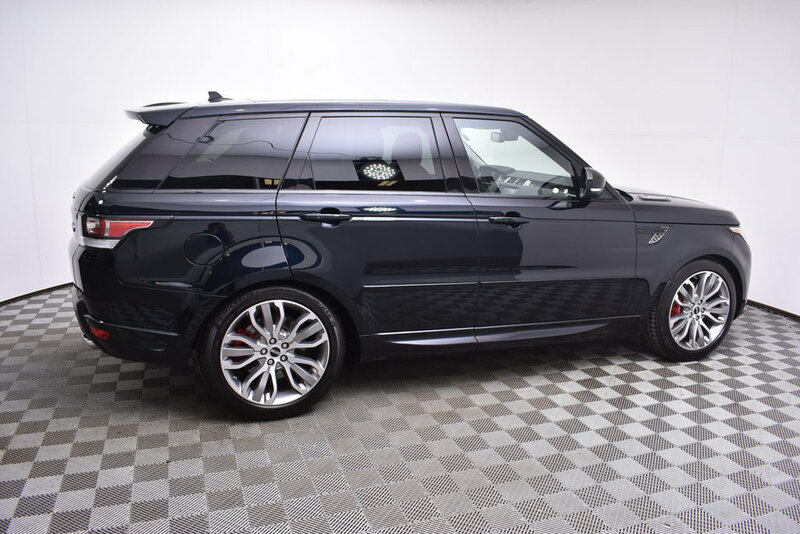 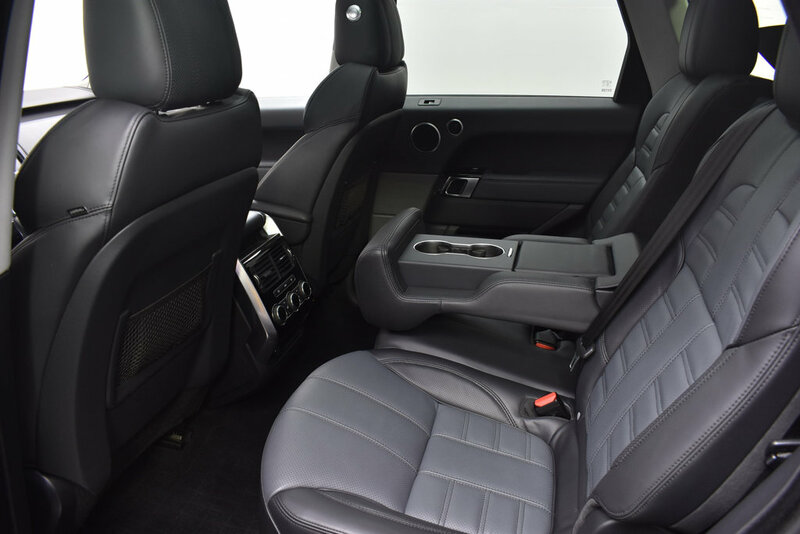 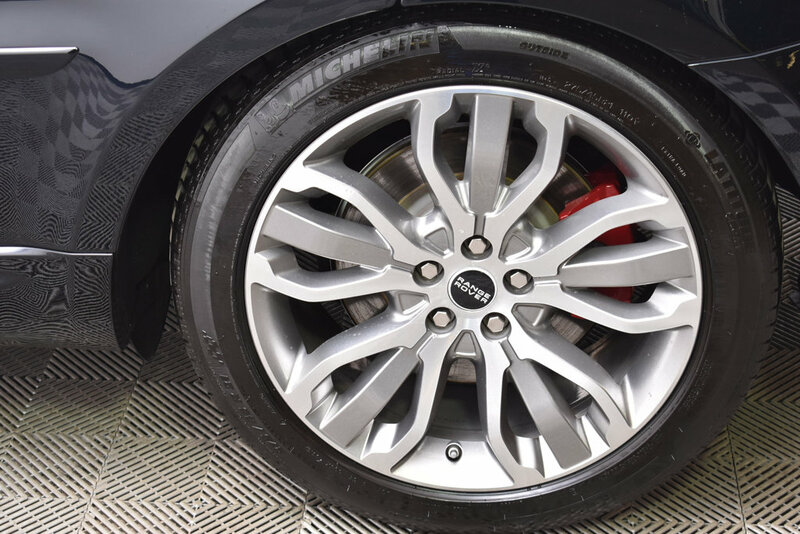 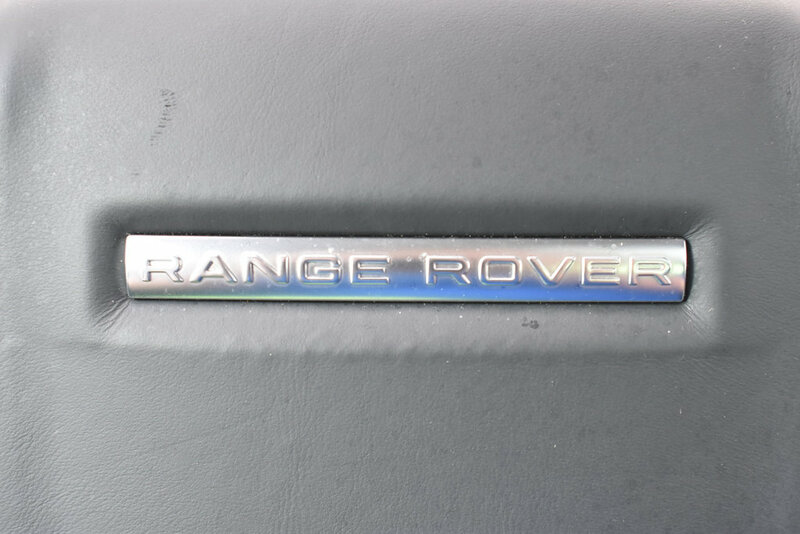 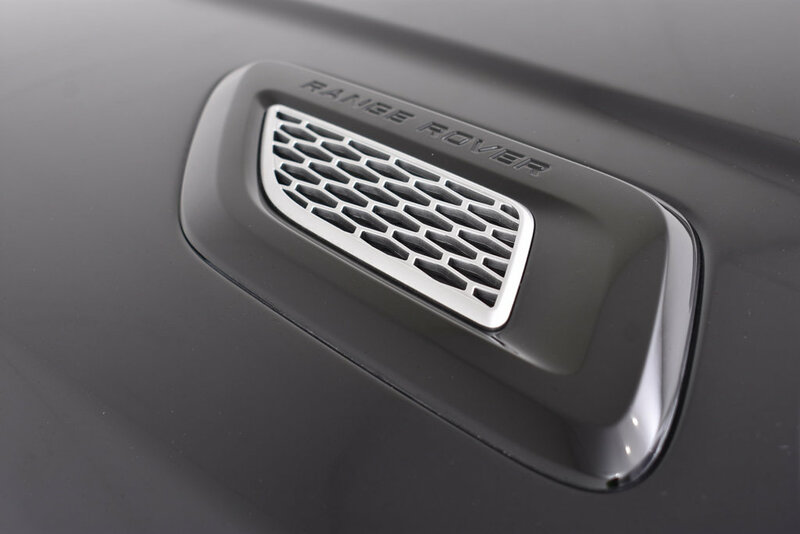 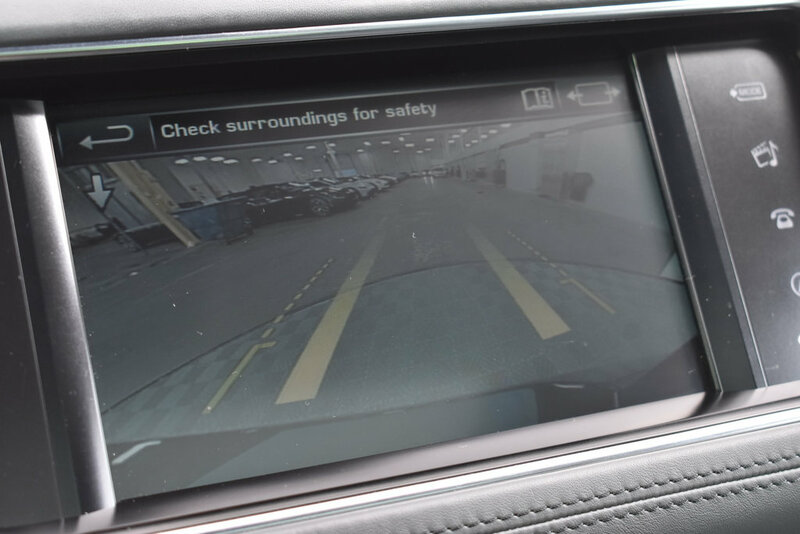 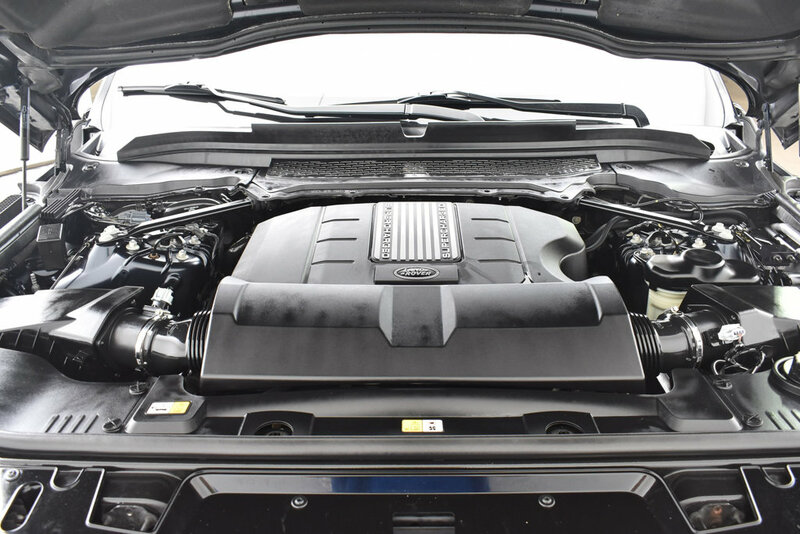 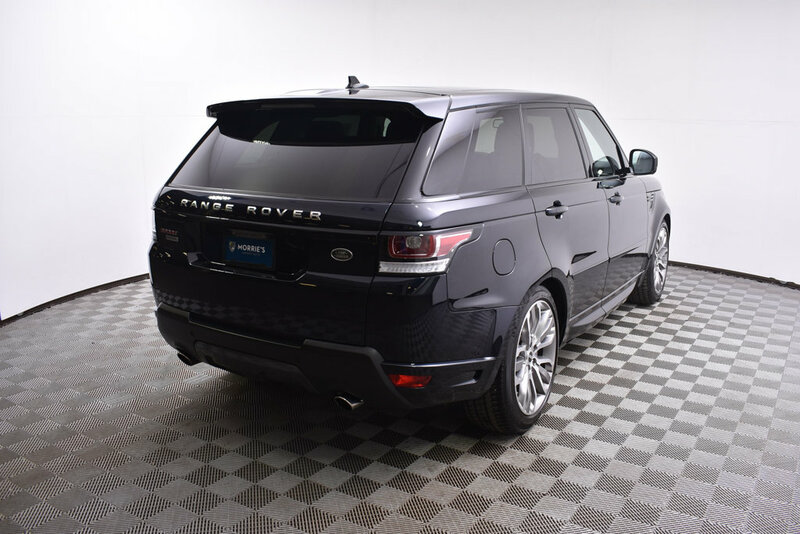 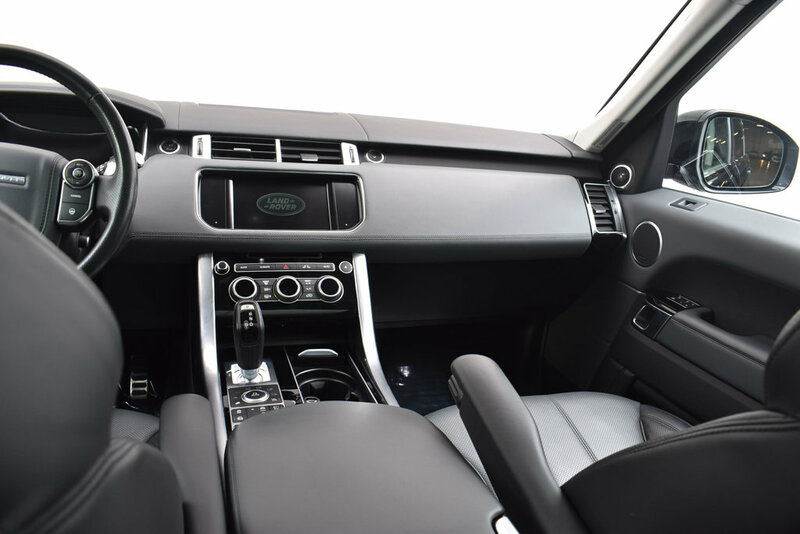 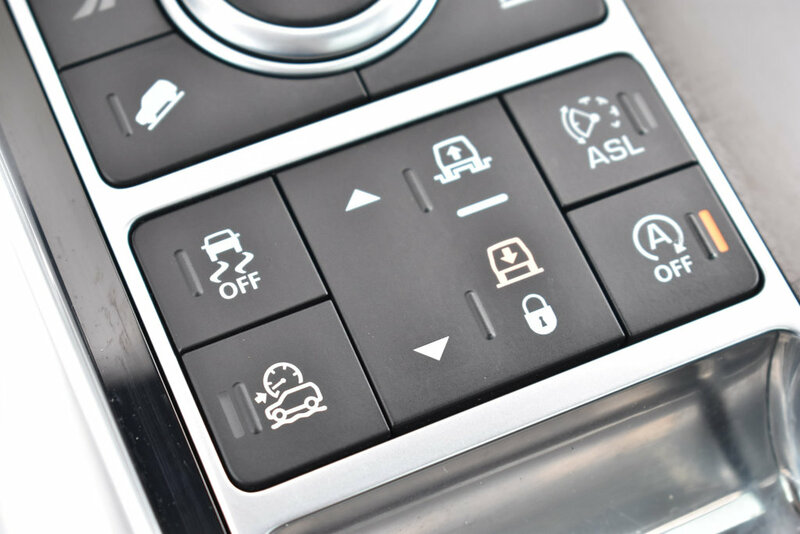 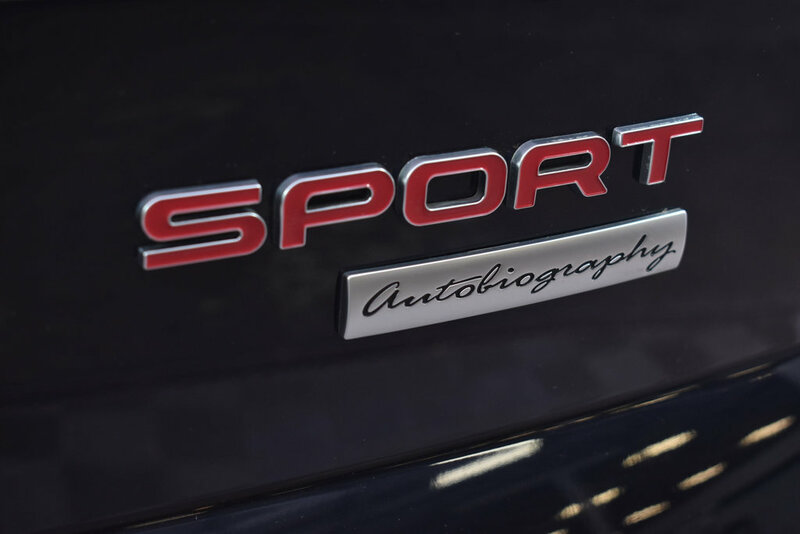 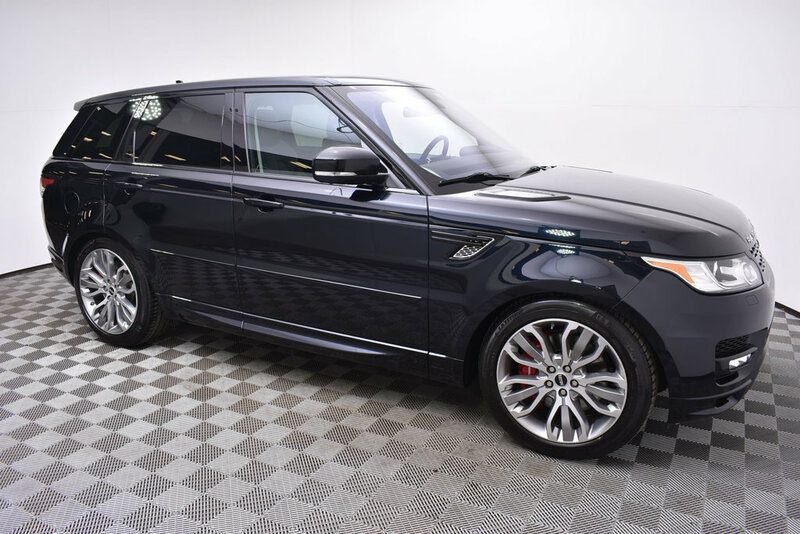 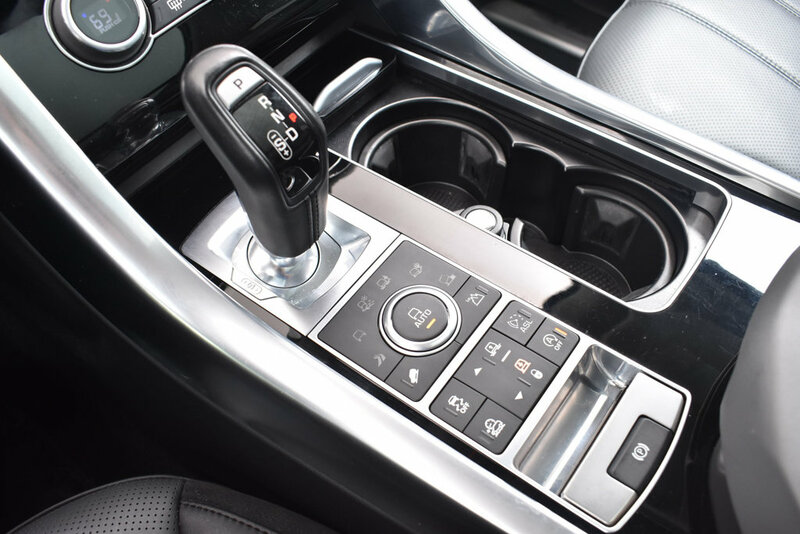 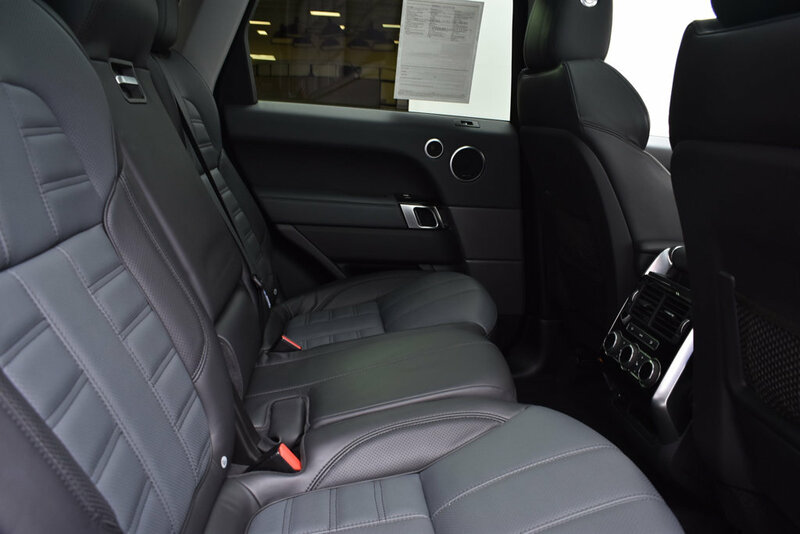 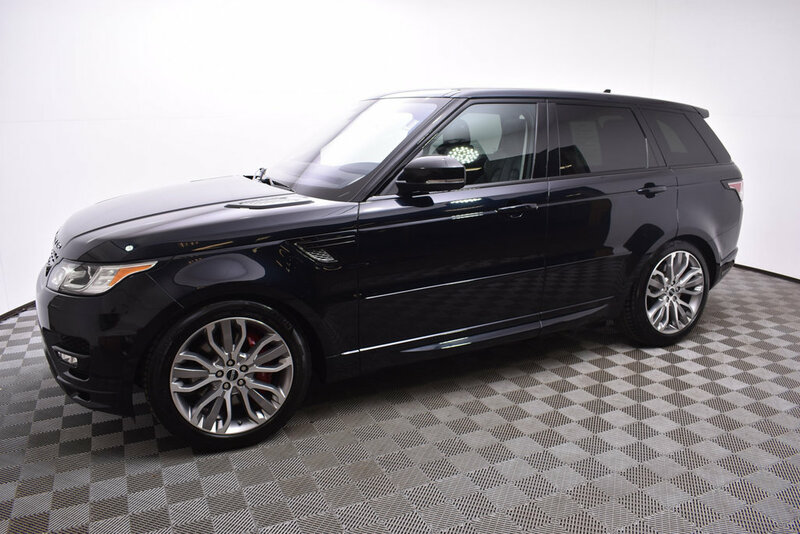 Morrie's Ultra Luxury presents a 2016 Land Rover Range Rover Sport 5.0 Autobiography Edition. This SUV is Mariana Black over Lunar/Ebony Leather. 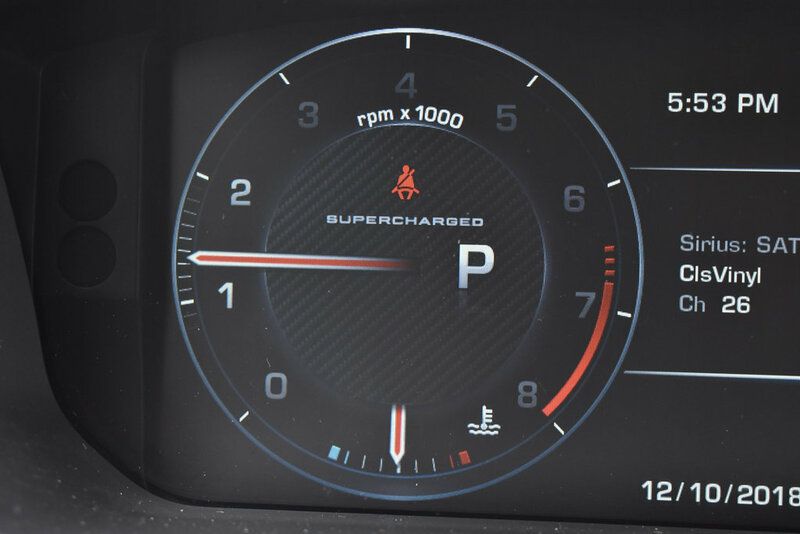 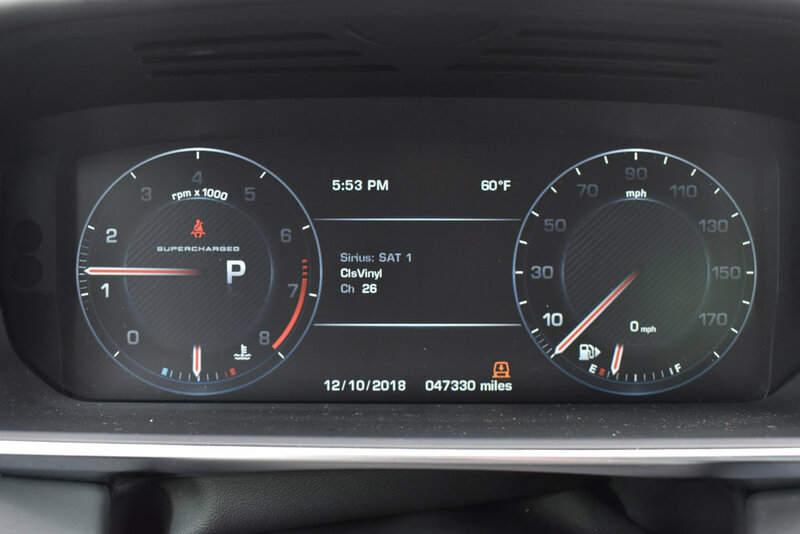 Original MSRP was $102,761. 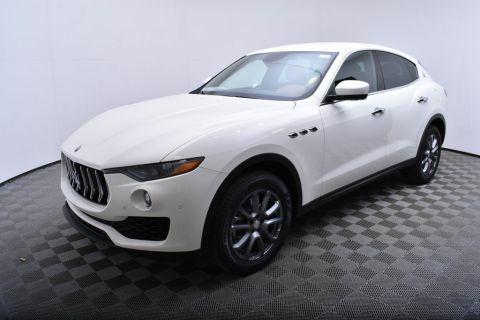 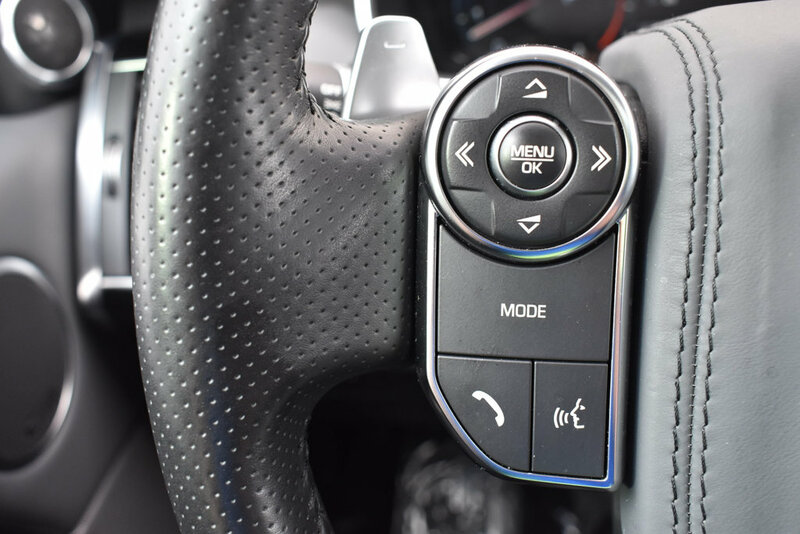 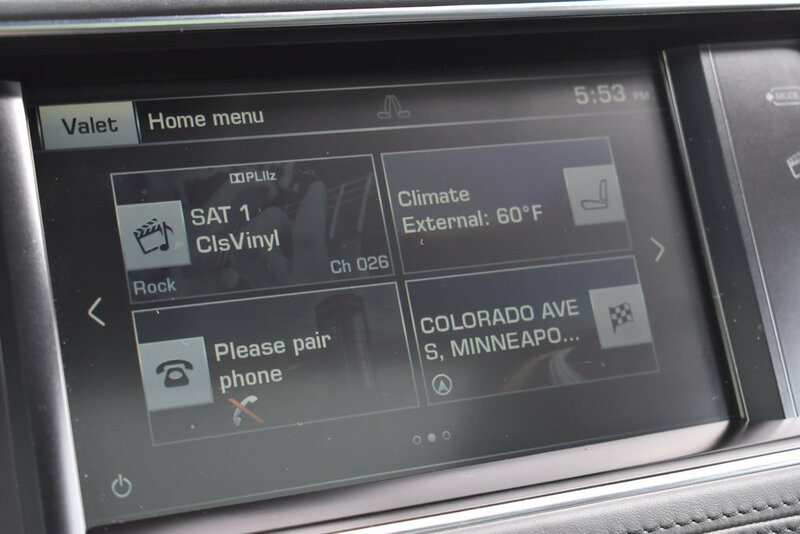 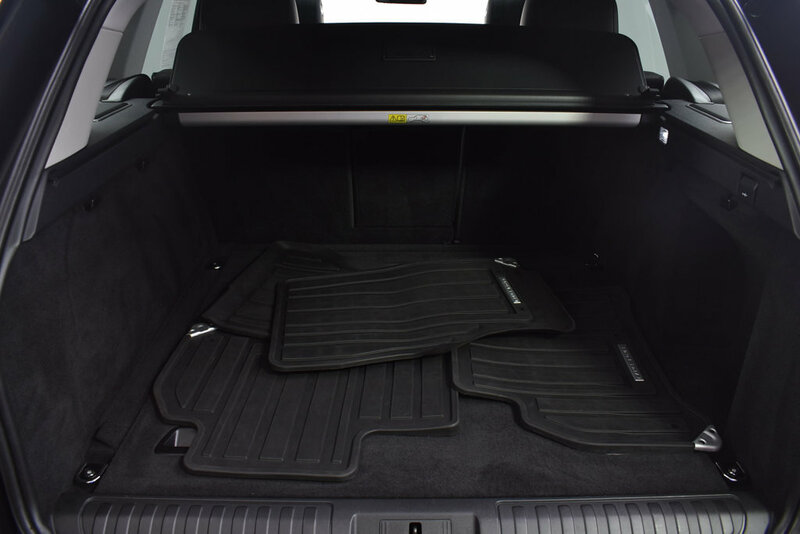 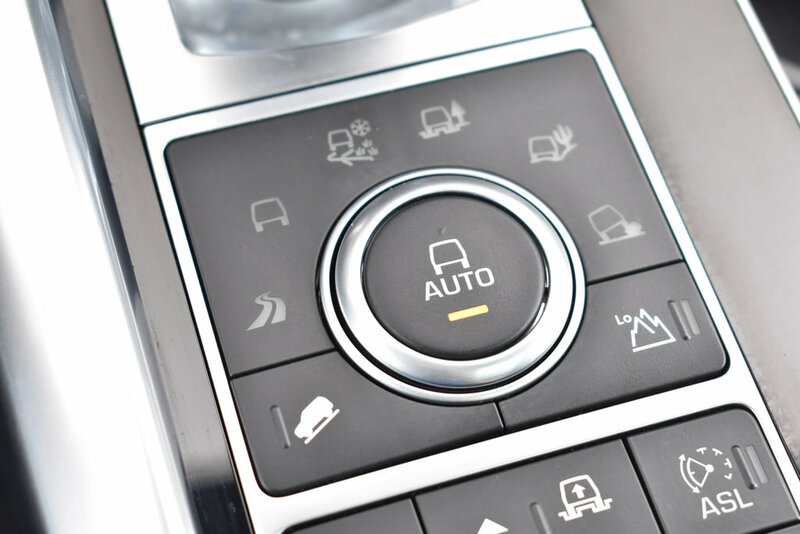 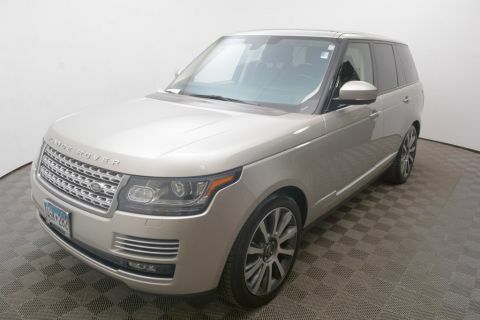 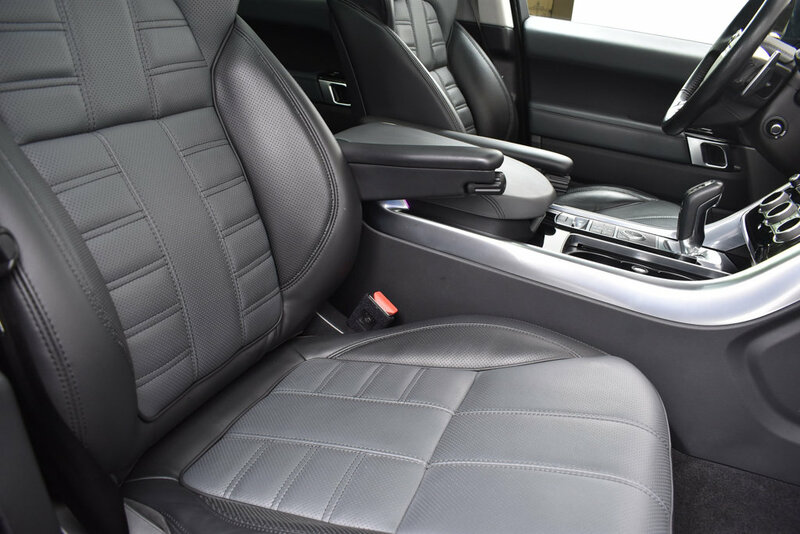 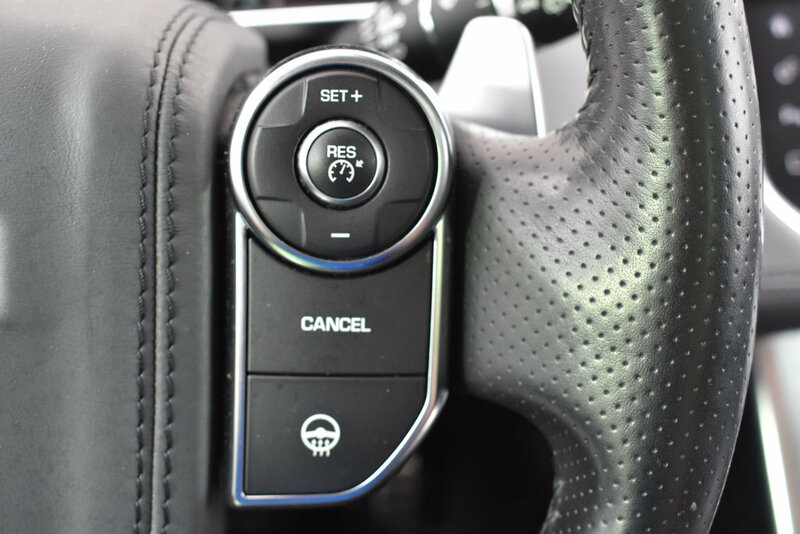 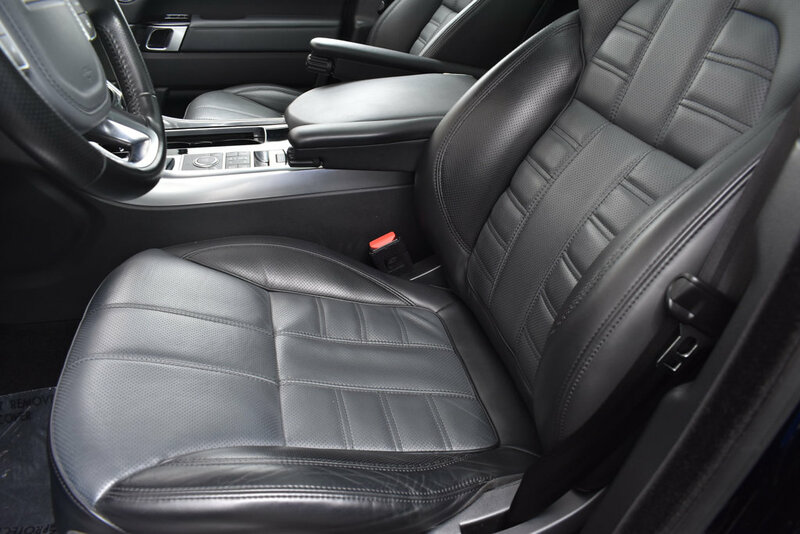 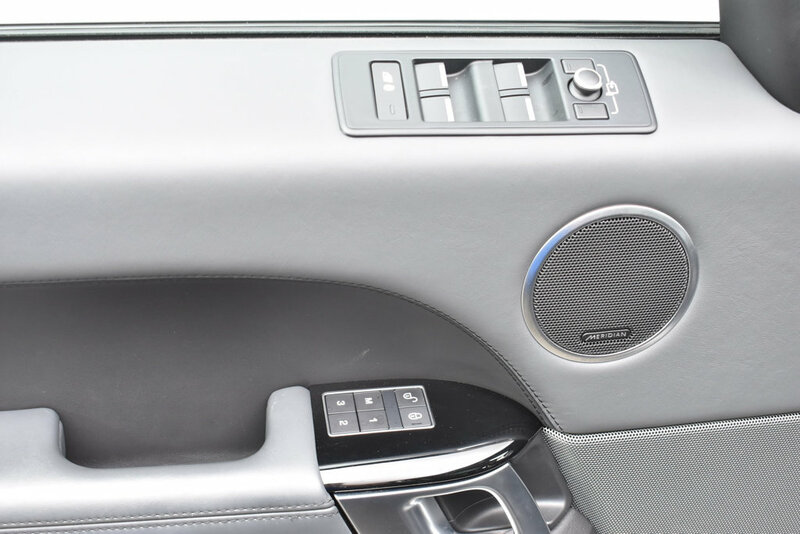 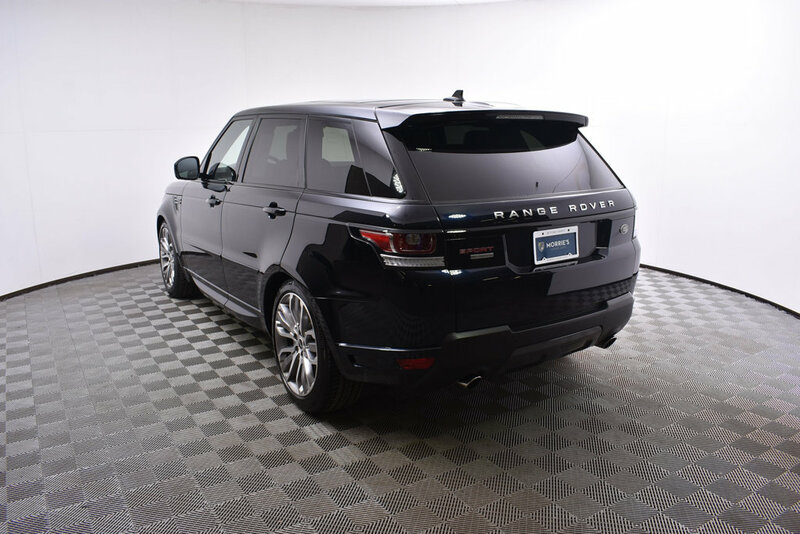 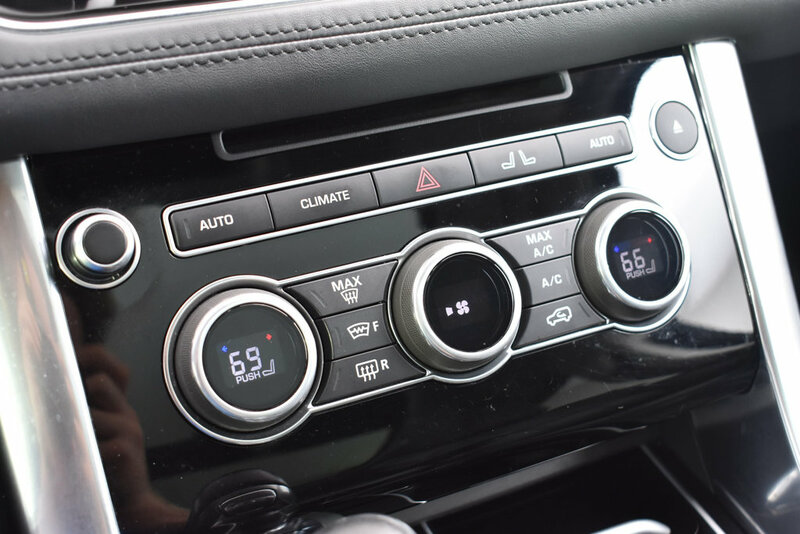 Options include Navigation, Heated & Cooled Front Seat with Heated Rear Seats, Panoramic Sunroof, 19 Speaker Meridian Audio System, and 21 5 Split Spoke Style Diamond Turned Finish Wheels. 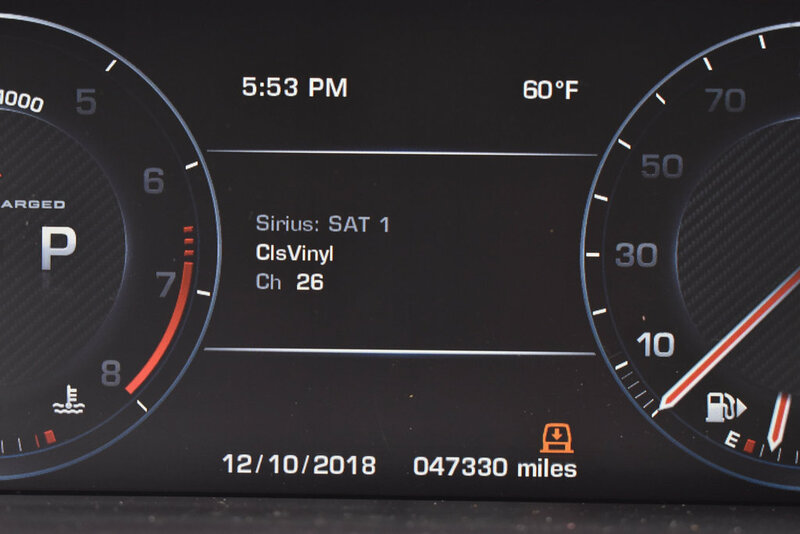 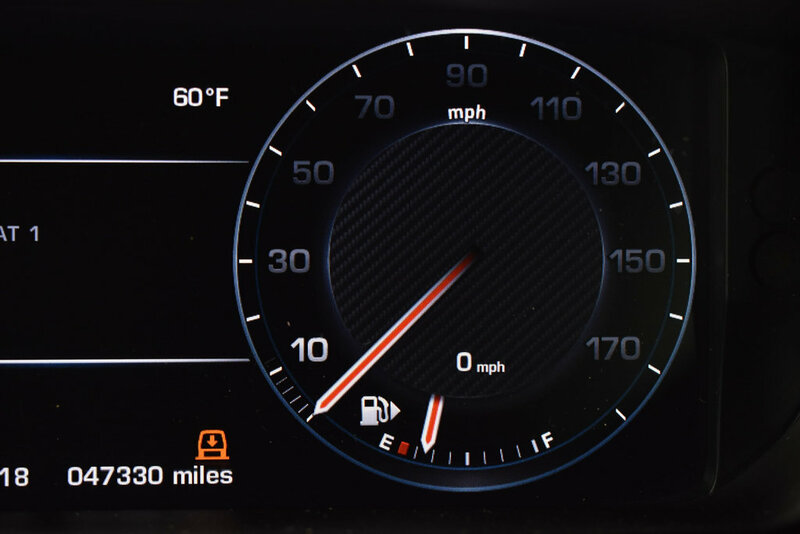 Vehicle has the remaining balance of factory warranty through 50,000 miles or 03/2020.